Who is eligible for free eye examinations and NHS help? Children under 16, full time students aged 16-18, people over 60. People (or partner of someone) receiving either: Income support, job seekers allowance (JSA), employment and support allowance(ESA), pension credit guaranteed credit, Universal Credit, NHS tax credit exemption certificate, HC2. People who have diabetes or glaucoma, are over 40 with an immediate family member with glaucoma, people registered blind or partially sighted. If you are unsure, please ask us when you call to book an appointment. Please bring proof of your entitlement. Can I have lenses put in my own frames rather than buy new ones? Yes. As long as the frame is in a reasonable condition. There is no extra charge. Just pay for the lenses or get your free NHS voucher lenses if you are entitled. Can you repair broken spectacles? In most cases, minor repairs such as replacing nose pads, screws, cords and straightening up frames can be done in house. These repairs are done free, although we do accept small donations for the S.O.P.H.I.E. charity. More difficult breakages will need sending to a local repairers. 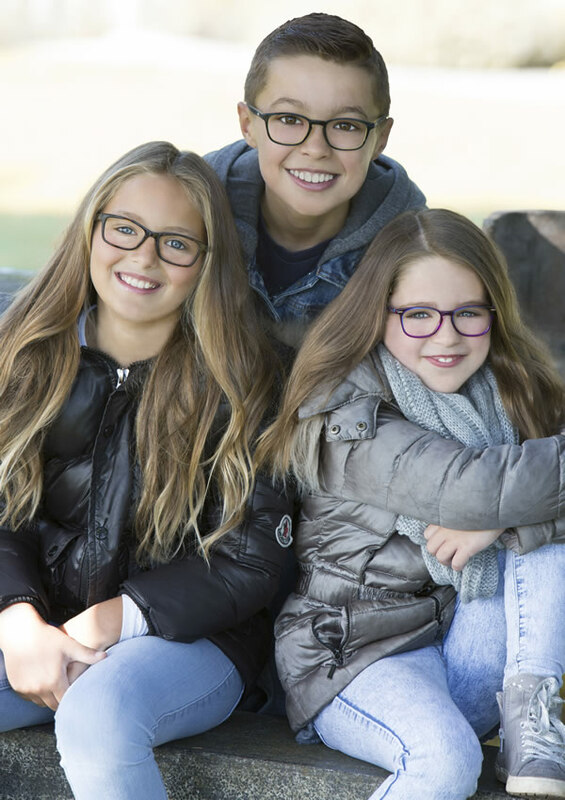 In some cases, a new frame or lenses will be necessary. We are happy to repair other opticians frames if we can. Do I have to register at Martyn Allen Opticians if I want to change from my current optician? There is no need to register in advance. When you call to make your appointment, we will take all your details at that time. You will automatically be recalled when you are next due. Most people over 16 will be every 2 years. Diabetics, glaucoma/at risk clients and over 70’s will be annually. Children under 16 are annually. This may differ if the optometrist decides otherwise. Yes. Our front door is extra wide,and there is no step. Most wheelchairs fit into the spacious consulting room. If you can manage to get from the wheelchair onto our chair, that helps us. There is ample free parking outside the practice. Do I pay before or after I get the spectacles? You can either pay in full when you order them, or pay about half as a deposit. We will not order anything without a deposit being paid. You can pay in a couple of instalments if you require.